Ask About Our New Megaburn Injection ! FEELING TIRED? NEED AN ENERGY BOOST? IMPORTANCE: VITAMIN B-12 is NECESSARY FOR NORMAL METABOLISM OF NERVE TISSUE AND IS INVOLVED IN PROTEIN, FAT AND CARBOHYDRATE METABOLISM. When taken by mouth, vitamin B-12 is broken down by the acid in the stomach and rendered inefficient. It is given by injection to facilitate its use in the body. VITAMIN B-12 IS A COMPLETELY SAFE ENERGY BOOST. 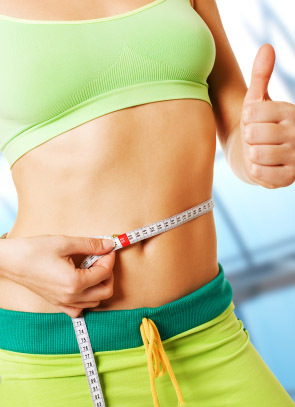 Contact us today and let New Weigh help you meet your goal! © Copyright 2017. New Weigh Weight Loss Centers.